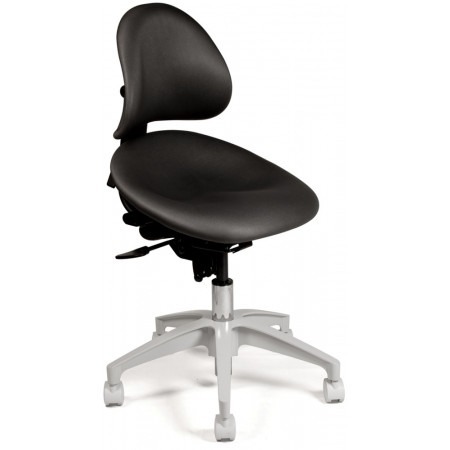 -Seat and backrest are mounted on heavy duty mechanism, with individual gas-spring cylinders for independent control of seat and backrest. 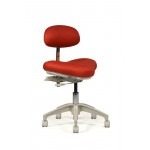 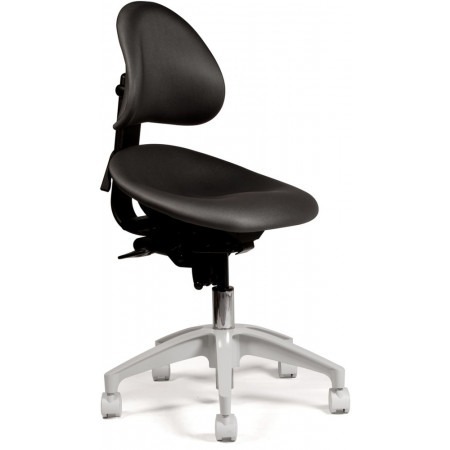 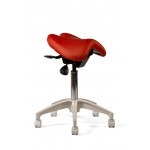 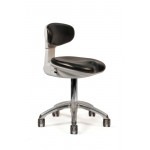 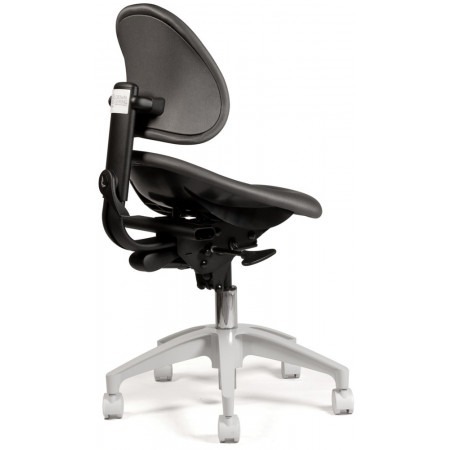 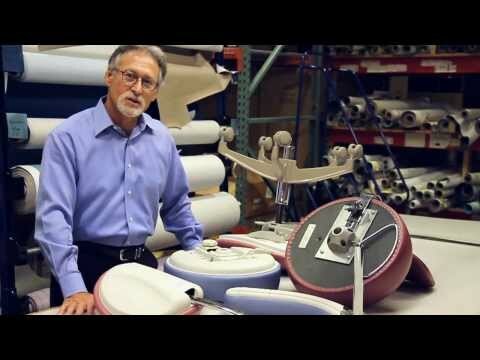 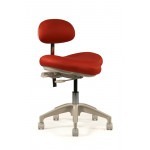 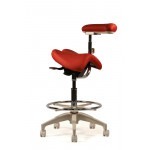 -The deeply contoured seat forces you to sit all the way back in the seat, ensuring that the sculptured backrest in firm contact with the lumbar region of your back. 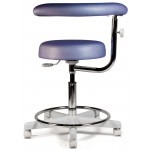 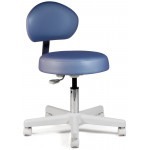 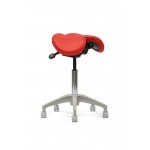 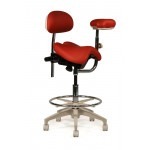 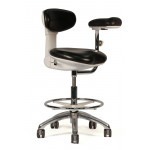 Floor Seat Height: 16.5" - 21.5"
Back: Width 11" x Depth 13.5"
Seat Measurements: Width 17" x Depth 18"